Samsung released the update to Android 9 Pie for the Galaxy Note 9 in early January 2019, with those in the U.S. using carrier variants forced to wait for a month before they could get a taste of Pie. In fact, Verizon users of the Galaxy Note 9 are yet to get an update to the new One UI software, making it the only major carrier not to have released the software for this device. 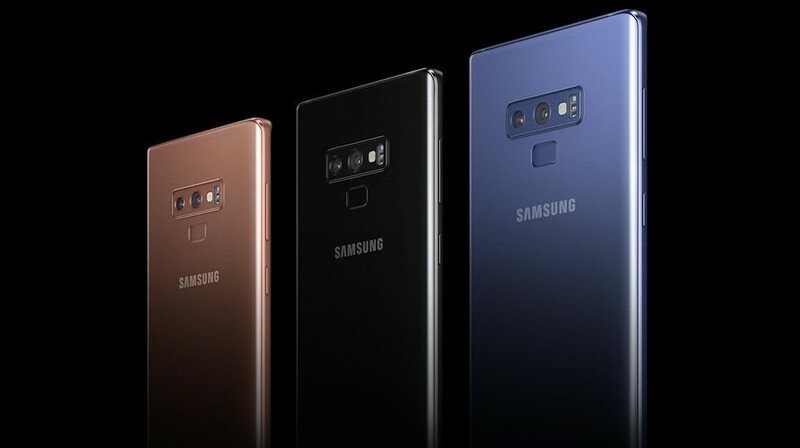 The Big Reds version of Note 9 is also joined by the U.S. unlocked model, but in the latter case, we now have confirmation that the rollout is around the corner. 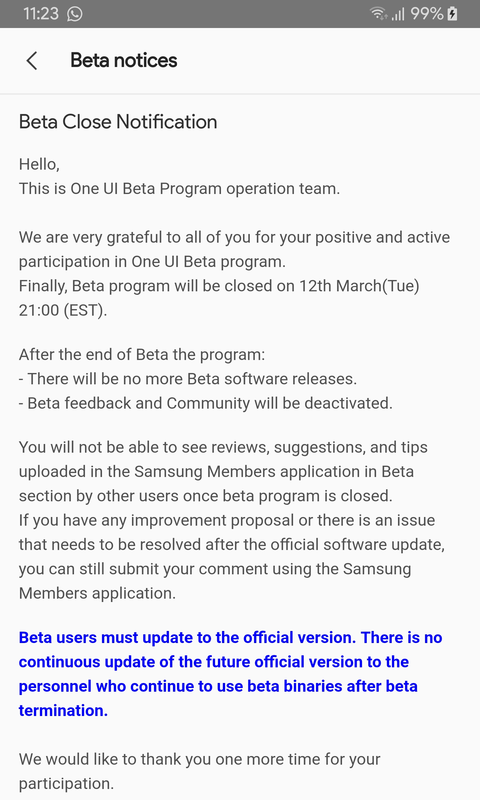 Beta testers of Android Pie on the U.S. unlocked Galaxy Note 9 are now receiving notifications informing them of the closure of the program on March 12, 2019, at 21:00 EST. Once closed, no more beta updates will be pushed to the device and your feedback on the same won’t be accepted. With this notification, Samsung is officially confirming the rollout of the stable version. We don’t have a date, but recent history tells us that the unlocked Note 9 should get Pie within this week.